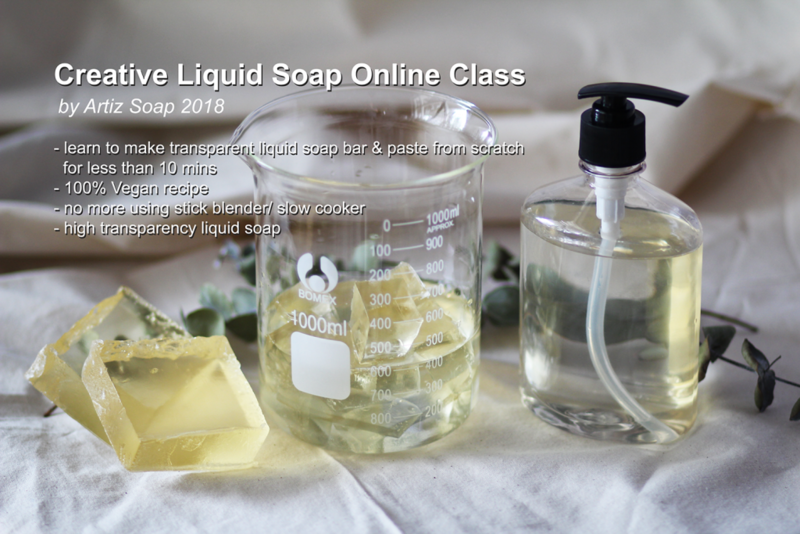 The purpose of this online class is to teach students how to make liquid soap paste / bar within 10minutes or less. 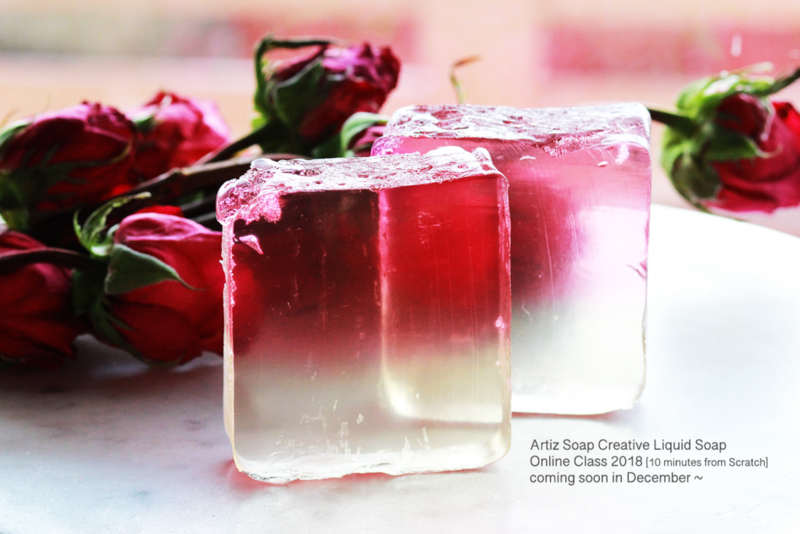 The soap is made of KOH / Potassium Hydroxide and 100% vegan. 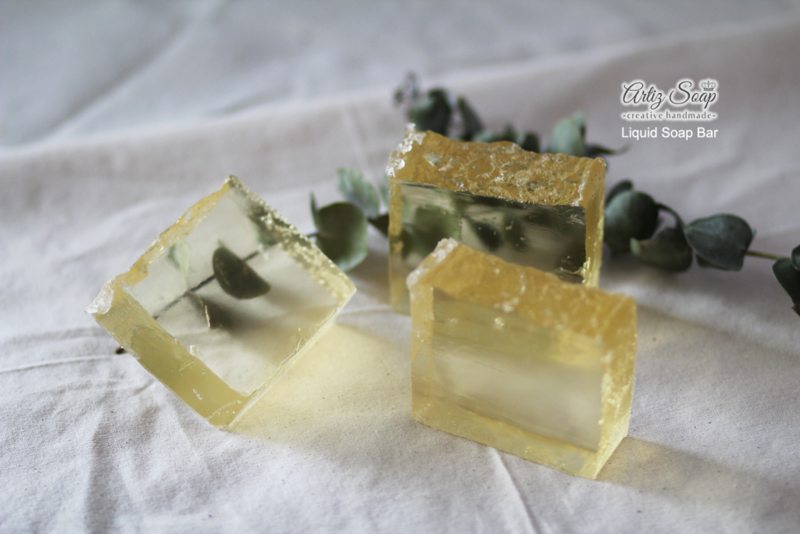 The liquid soap bar is clear & transparent. 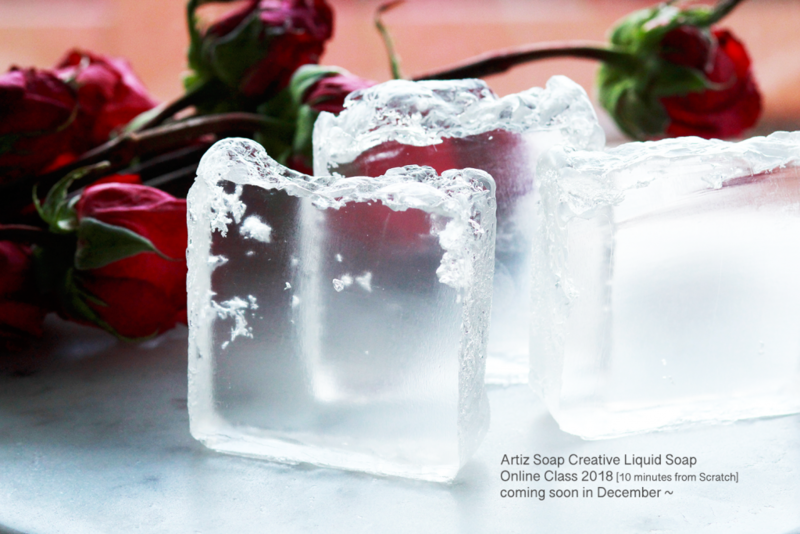 Total 3 recipes will be provided in this online class. And provided ideas to change the recipe. 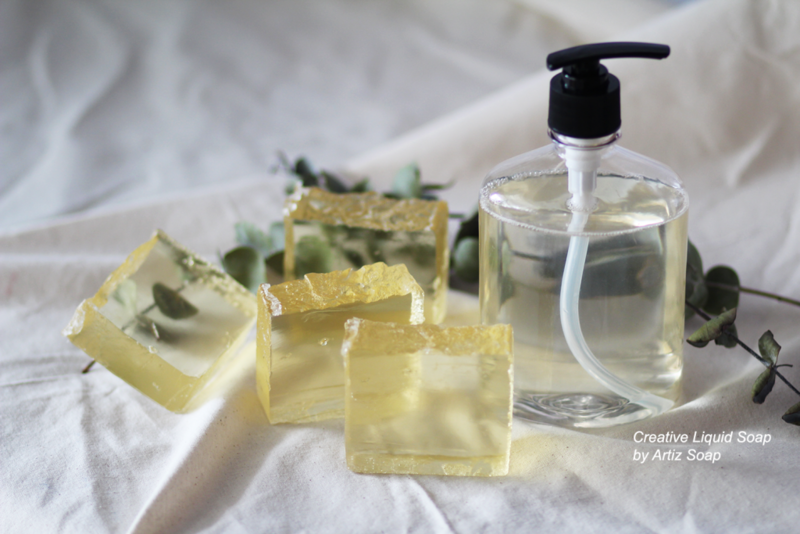 There is no curing period for this liquid soap making, it is ready to use when the soap sets. 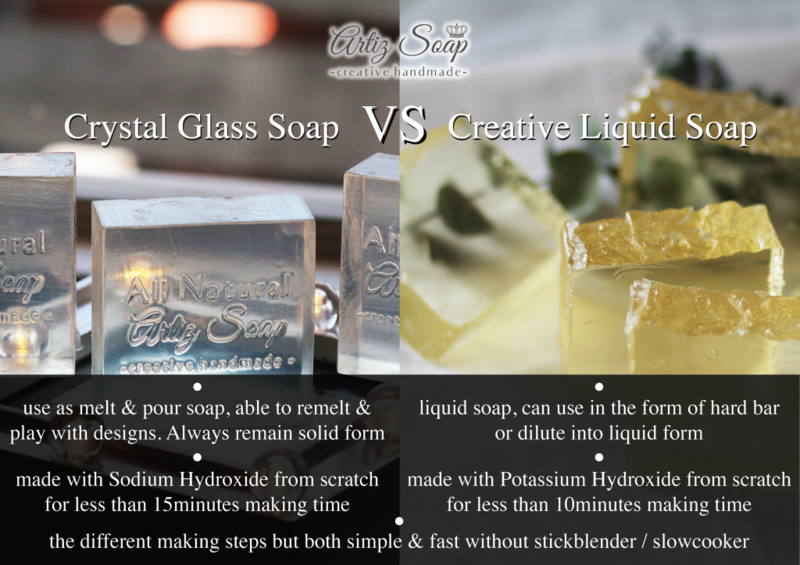 Liquid soap paste shelf life is generally the same as any other liquid soap recipe, at least a year. 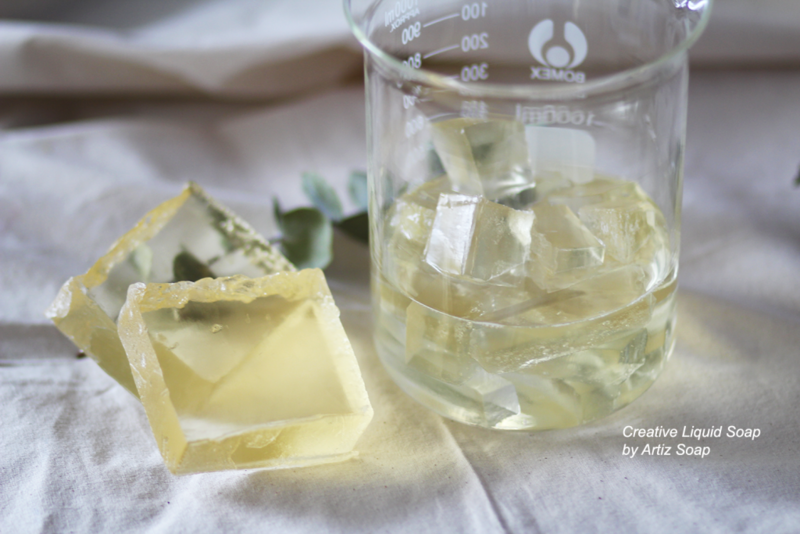 Totally different recipe & steps from crystal glass soap making! We accept Malaysia Local Bank transfer & Paypal for international transfer. Also, we can send a payment link to your email for credit card / debit transfer. Read our policies & copyrights [COPYRIGHTS LINK]. These terms & conditions are attached in the registration form. We will send an email to confirm your registration with payment details. Final, you may proceed to make payment. We will add you to the online class once step 6 above is completed. For special case, you can do international bank transfer. All the information will be provided once you have completed the registration form.